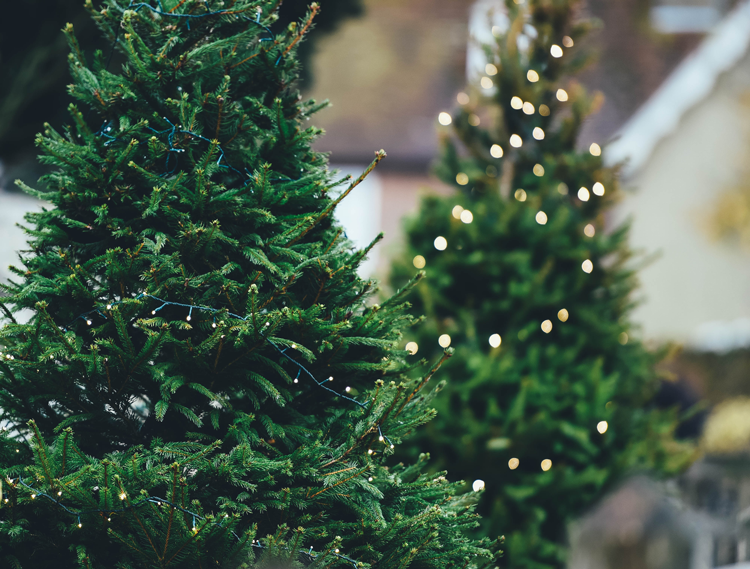 If your holiday traditions don’t include trekking into the woods to cut down your own Christmas tree, you can still get a freshly cut tree right here in town while supporting local, family-run businesses. It’s a win-win situation. The lots, garden centers and farms on this guide offer unique experiences, family charm, holiday accessories, locally-grown poinsettias and events alongside impressive lineups of trees in different types, shapes and sizes. And when the holidays are over, be sure to look into Christmas Tree Recycling courtesy of the City of Fort Collins. AJ’s Christmas Trees is a locally owned and operated family business, and their Christmas tree lot pops up right in front of La-Z-Boy Furniture on Harmony every holiday season. There, they sell freshly cut trees in various sizes and four different types alongside wreaths that are made fresh and can even be made to order. One of Northern Colorado’s most popular garden centers, Bath offers the largest selection of organic and natural gardening products in the region. At their year-round facility, you’ll find indoor and outdoor plants, seeds, trees and shrubs, flowers and vegetables, decor, classes, workshops and kid-friendly events. During the holiday season, those kid-friendly events include the Holiday Open House and opportunities to visit Santa! The garden center transforms into a winter wonderland and transforms your tree buying experience into a lot more than just a shopping trip. You can learn more about the events on the Bath Garden Center and Nursery Facebook page. Beaver Meadow Resort Ranch isn’t just a great place to buy your Christmas tree; it’s a must-visit winter destination for every person in Northern Colorado! Tucked away in Red Feather Lakes, their grounds transform into a snow tube park complete with 12 runs, and they also offer pond skating, outdoor ice skating, cross-country skiing trails and ice fishing. From mid-November through Christmas Eve, you can cut down your own tree from 9 a.m. to 3 p.m. Just bring your own hand saw and vehicle! For more details, click here. This full-service garden center offers absolutely everything you need for a flourishing garden during the warm months and everything you need to decorate for the holidays! In addition to providing services and knowledge that will keep your outdoor trees and plants healthy through the snow, you can pick up fresh cut trees, white flocked trees and even pre-lit trees. Fort Collins Nursery is a year-round, locally-owned garden center and has been serving Northern Colorado since 1932. During the holiday season, you can come to the nursery for kid-friendly events like the Holiday Open House and Holiday Miniature Gardening. At these events and on regular days throughout much of November and December, you can pick up your freshly cut tree, decorations, ornaments, poinsettias and even gifts! This Northern Colorado garden and nursery center operates two locations: Fort Collins and Brighton. Home to the largest tree nursery in the region, you’ll find trees and shrubs, perennial flowers, roses, grasses, soils and fertilizer during much of the year. And come November and December, you can also take home freshly cut Christmas trees! Every year before Christmas, this family-owned and operated tree lot pops up in west Fort Collins. The small operation is locally famous for their beautiful trees that often stay green long past Christmas Day! This Loveland center sells, educates and assists with all things gardening, from food crops and pest control to flowers and decor. During the holiday season, you can buy fresh-cut garland, swags, wreaths and stems, poinsettia and other festive florals. You can even trim your very own fresh-cut tree! Swing by for a one-stop-shop holiday decor destination. This mom and pop-style garden center buys locally, sells locally and is owned locally! The complete garden center includes garden decor, roses, plants, shrubs, seeds, bulbs, potting soil and composts. Before Christmas, you can also find a variety of Christmas trees, wreaths, holiday decor, locally grown poinsettias and gift baskets, too. 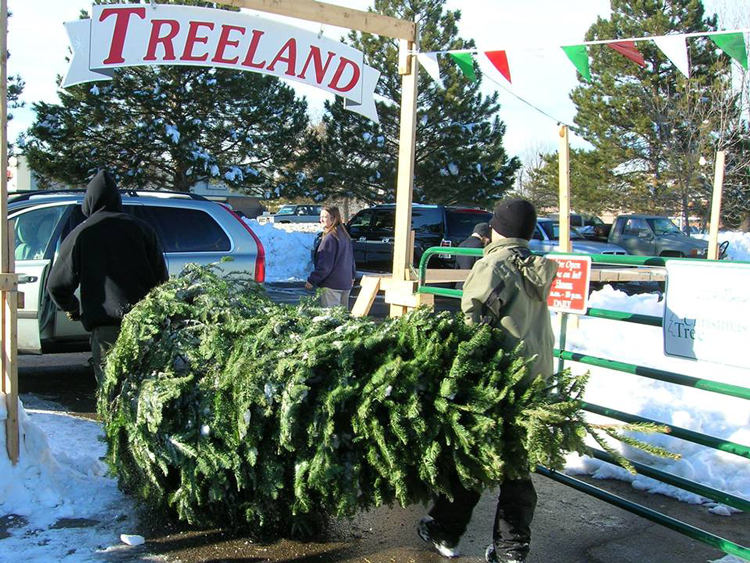 For almost 40 years, locally-owned business Treeland has been selling some of the region’s best Christmas trees. 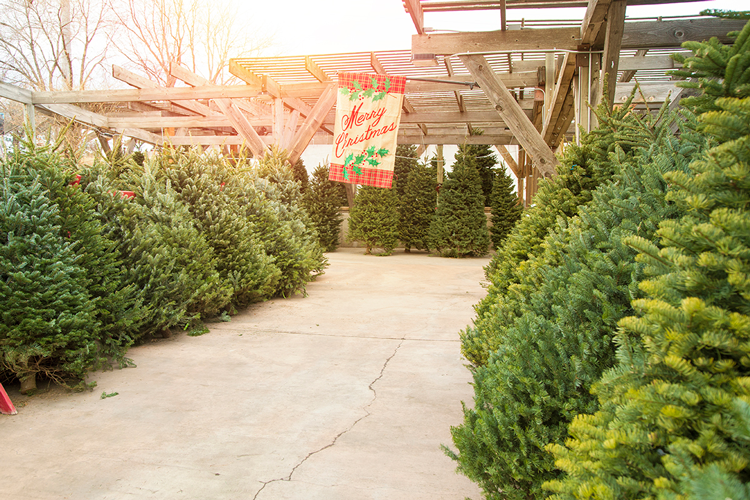 Starting November 23rd, the full-service operation will be open daily from 10 a.m. to 10 p.m. and open on Christmas Eve until 4 p.m. They’ll be selling freshly cut trees in more than ten varieties, handmade wreaths, fresh garland and the best water stand on the market. This team can even deliver your tree and set it up in your home for an added fee! Where do you go for your tree? 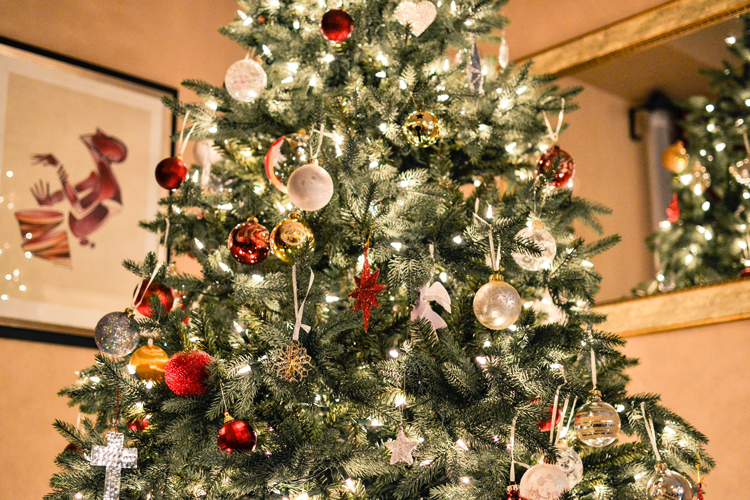 In the comments below, tell us where you get your Christmas tree even if it’s not on our list.